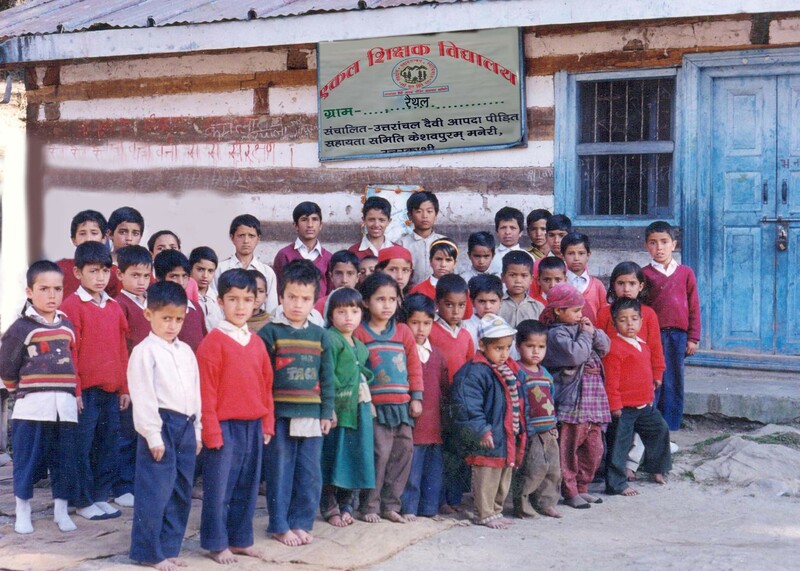 Uttaranchal Daivi Apda Peedit Sahayata Samiti (UDAPSS) is a disaster response and rehabilitation organization, set up in 1991 as a response to the devastating Uttarkashi earthquake. 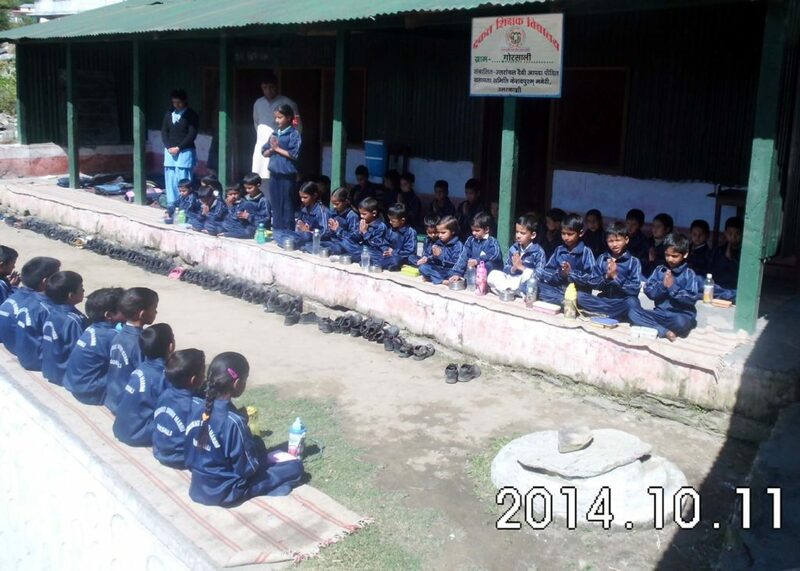 UDAPSS focused on distributing necessary relief materials and constructing disaster resistant homes in Uttarkashi. Subsequently , organization broaden its scope to include educational and health programs for disadvantaged children, like, setting up educational centers in remote areas, scholarships to needy children, computer training, hostels, and health screening, etc. IDRF has been partnering with UDAPSS in order to make education accessible to children living in remote hamlets, to expand the number of quality One-Teacher Schools (OTS) in rural Uttarakhand. This is a grassroots, non-government education initiative providing free education to children. The classes take place under a tree or in a hut and the local teachers teach in regional language, using various modes like, story-telling and folk songs. These schools also impart moral and health care education. Till 2016, IDRF has been supporting around 75 OTS. IDRF also supported Boys hostel in Laksheshwar, Uttarkashi for construction of kitchen, toilets and in 2011 multi-purpose hall.